Admiral Parkway Development is one of the most unique real estate companies in the Midwest. 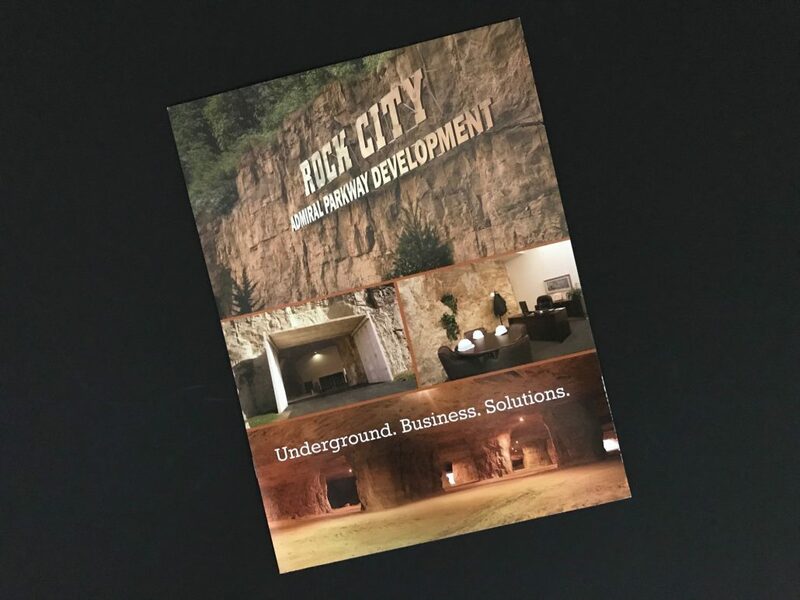 While they do all of the development, building and management one would expect, their most unique project is a sprawling underground warehouse district known as Rock City, and it’s anything but ordinary. 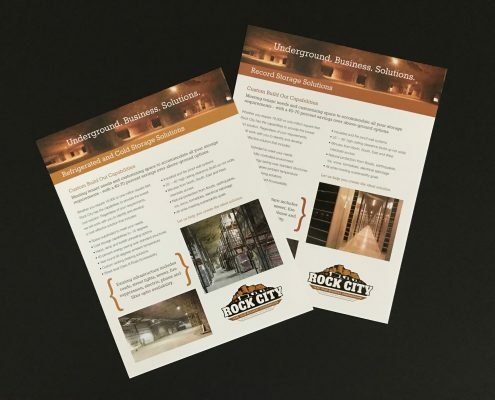 Built in an old limestone quarry, this underground district features paved streets, lights, and 6 million square feet of usable space. 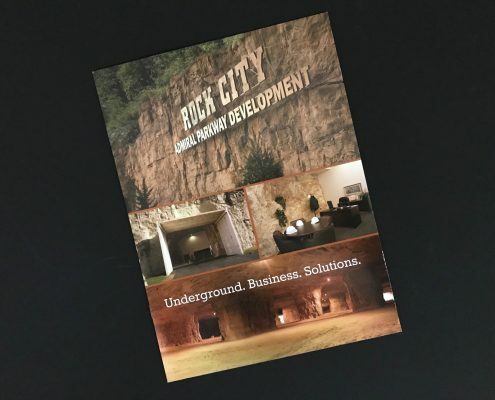 To get the word out on their truly unique project, Admiral Parkway hired Marketicity to create a logo, branding, and collateral marketing material as well as photography and video content to communicate the huge potential of such a unique location. The material we developed has been used to target long-term tenant partnerships which include: dry storage, refrigerated storage, food processing, data storage, and more.